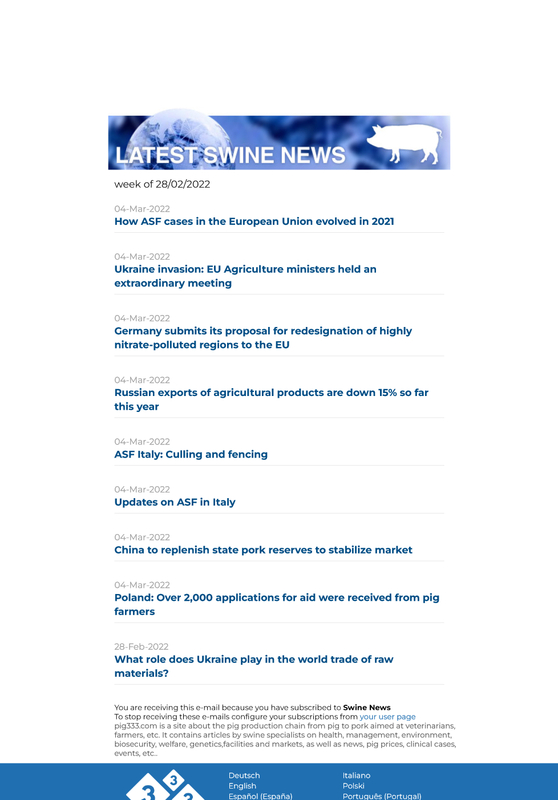 Here you can find the latest news on pig and pork production. To receive the news by email you just have to subscribe. Through greater effort, especially by carrying out actions for high productive yields, Cuban farmers are now boosting their contributions to food and the replacement of imports. A large part of nearly 40 agreements adopted by the congress commission on production and economy are closely targeted at importing less and promoting exports based on more efficient production. Increasing yields for rice, beans, corn, milk, meat, coffee and other crops, as well as developing a national base of animal feed, is the most efficient way to save almost 800 million dollars in imports. According to positive results in pork production, and the high costs in hard currency of importing feed for that line, the congress decided that growth in this line should be achieved without further imports. 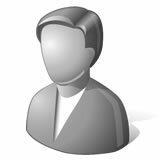 This area is not intended to be a place to consult authors about their articles, but rather a place for open discussion among pig333.com users. Access restricted to 333 users. In order to post a comment you must be logged in.